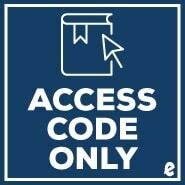 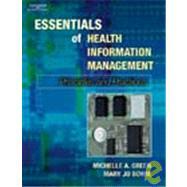 Supplement: CourseCompass Standard Access Card - Essentials of Management Information Systems 4/e - Laudon,P. 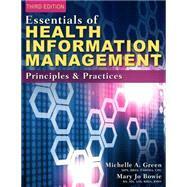 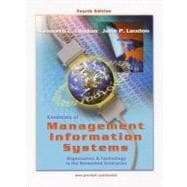 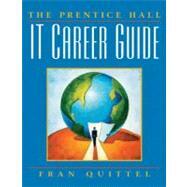 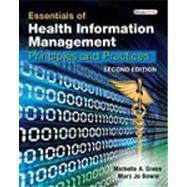 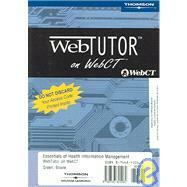 Supplement: Student Multimedia CD - Essentials of Management Information Systems 5/e - Laudon,P. 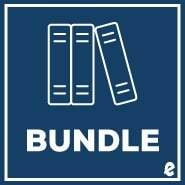 Author(s) Laudon, Jane P., Laudon, Kenneth C.
Author(s) Bowie, Mary Jo, Green, Michelle A.